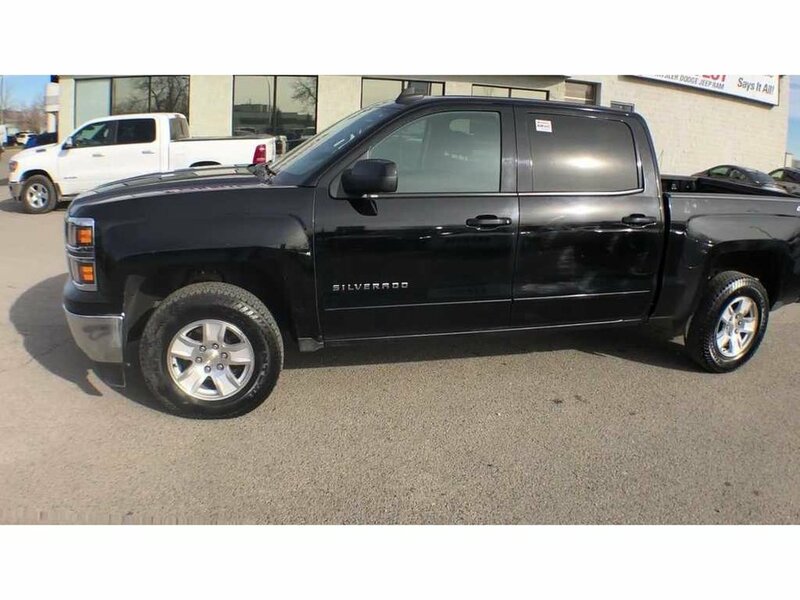 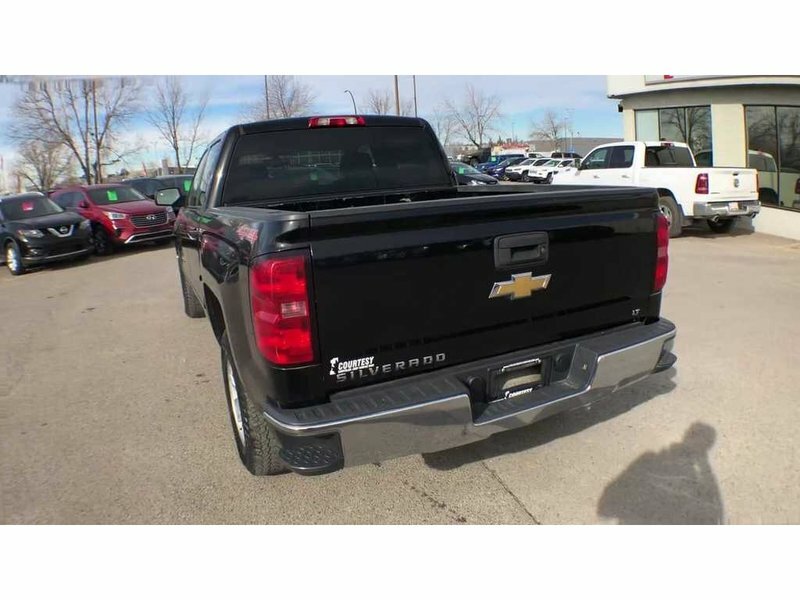 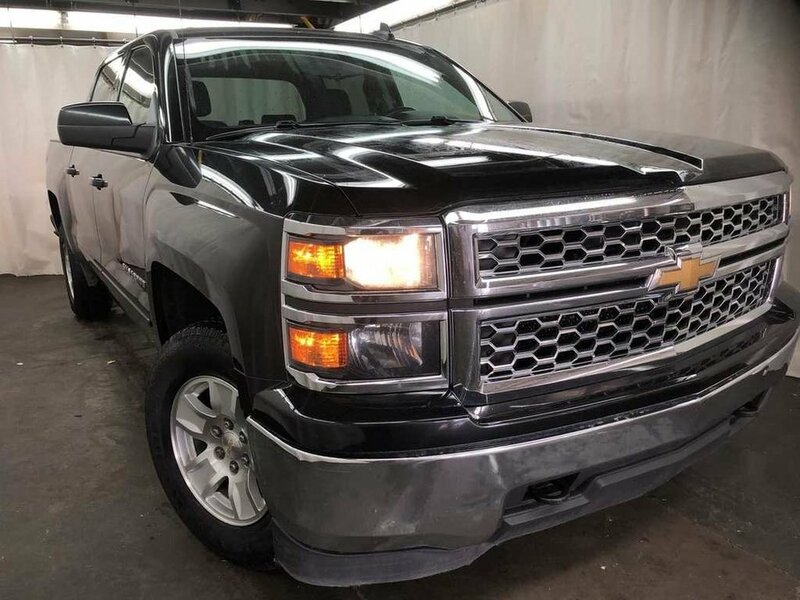 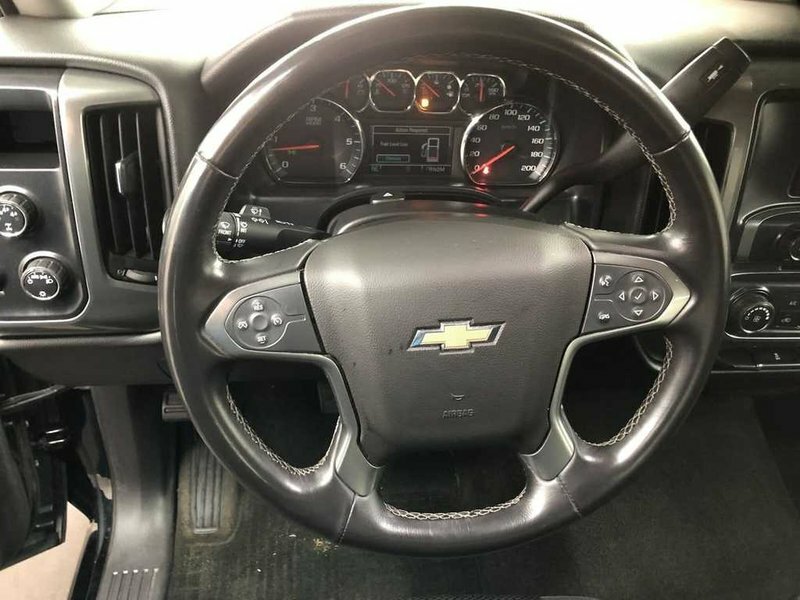 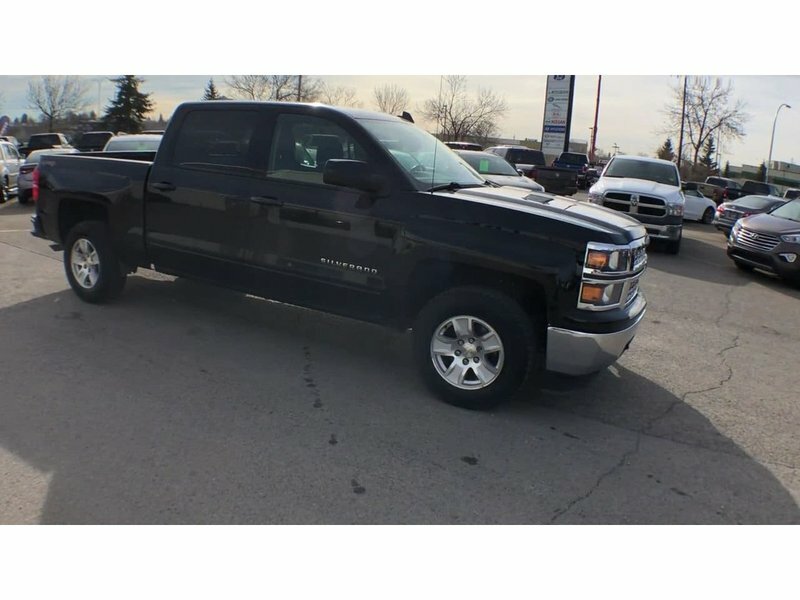 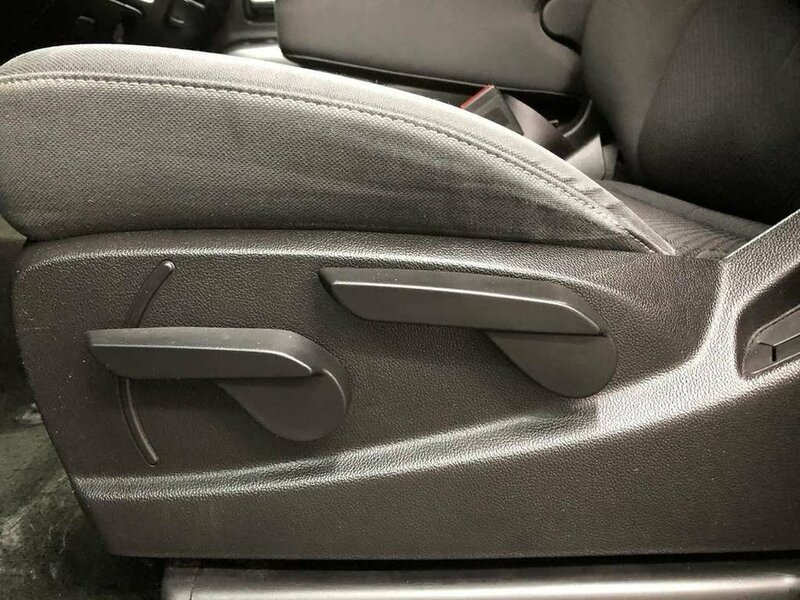 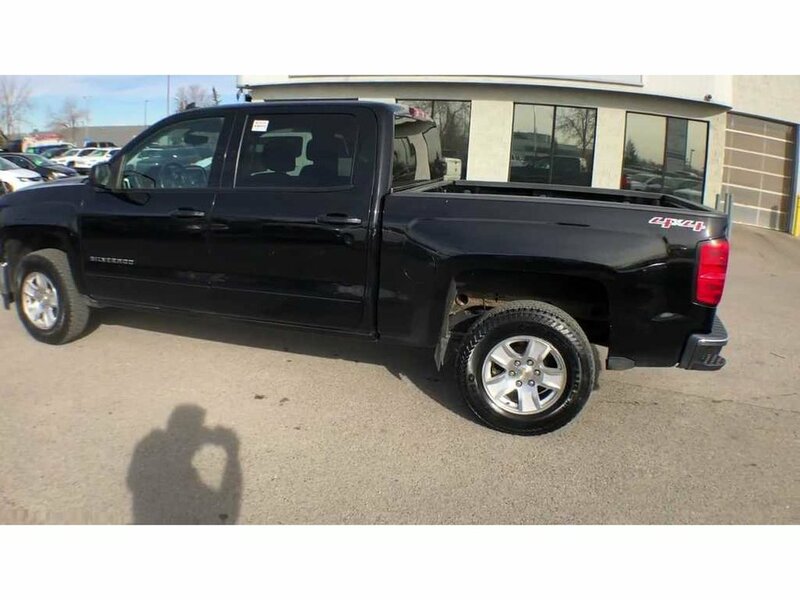 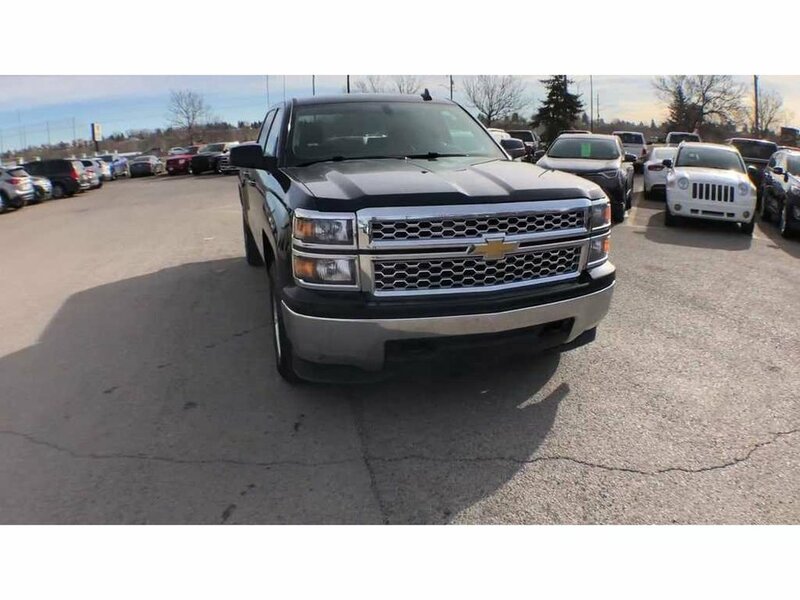 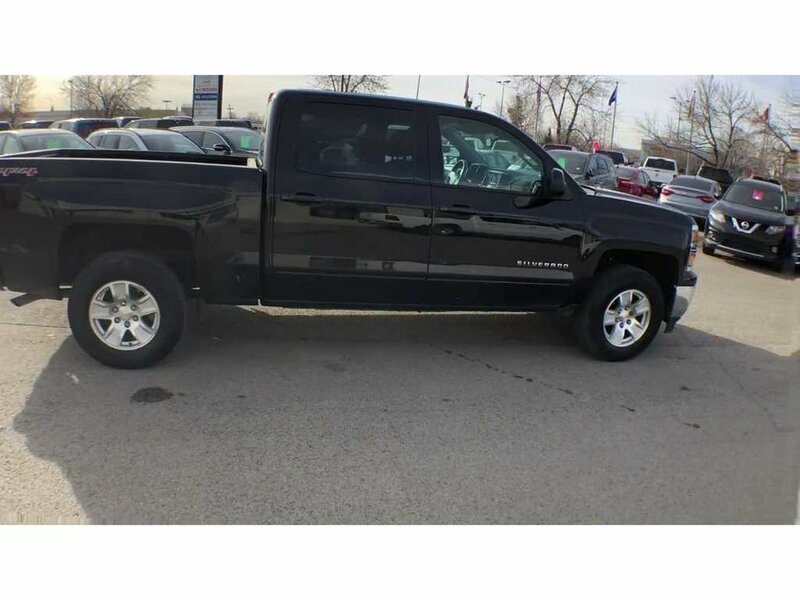 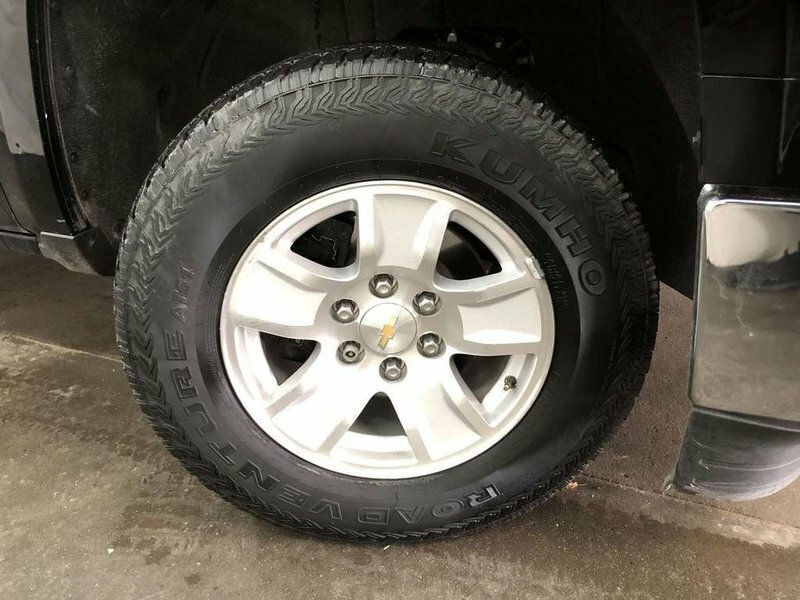 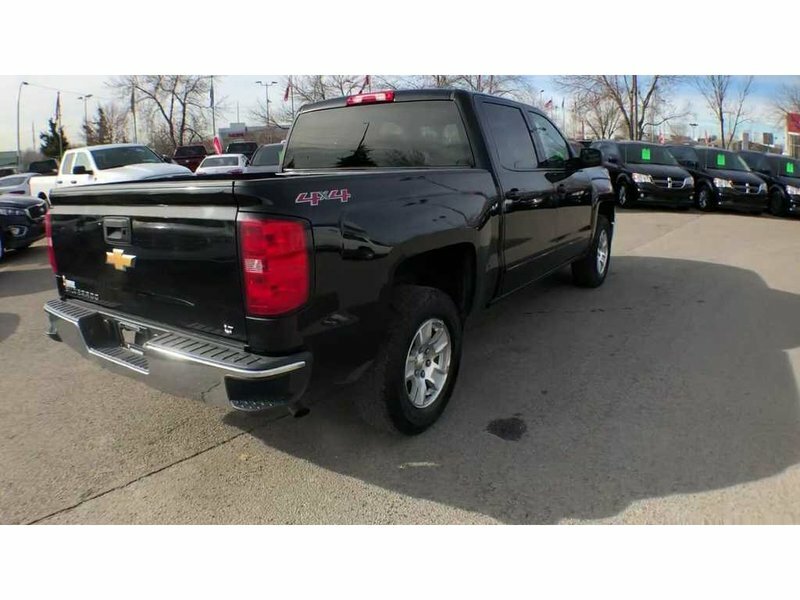 Chevrolet Silverado 1500 LT 2015, with a black exterior and black cloth interior. 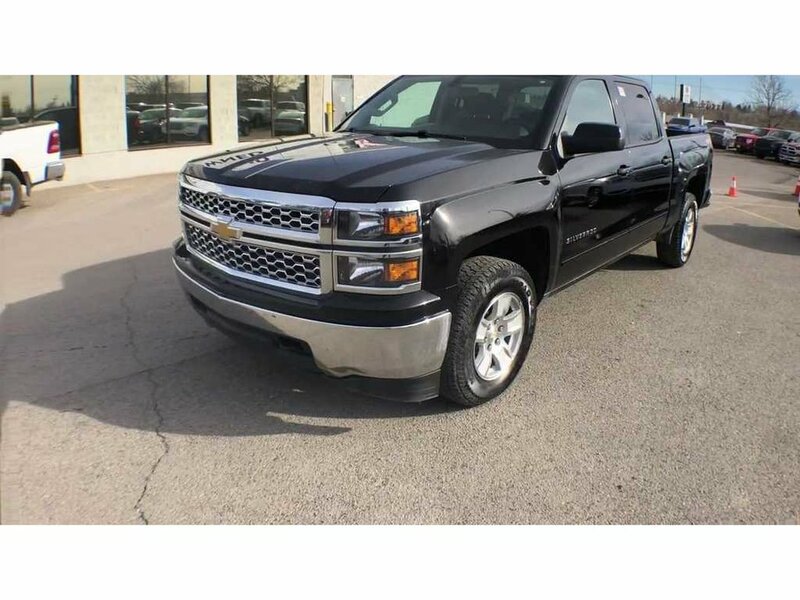 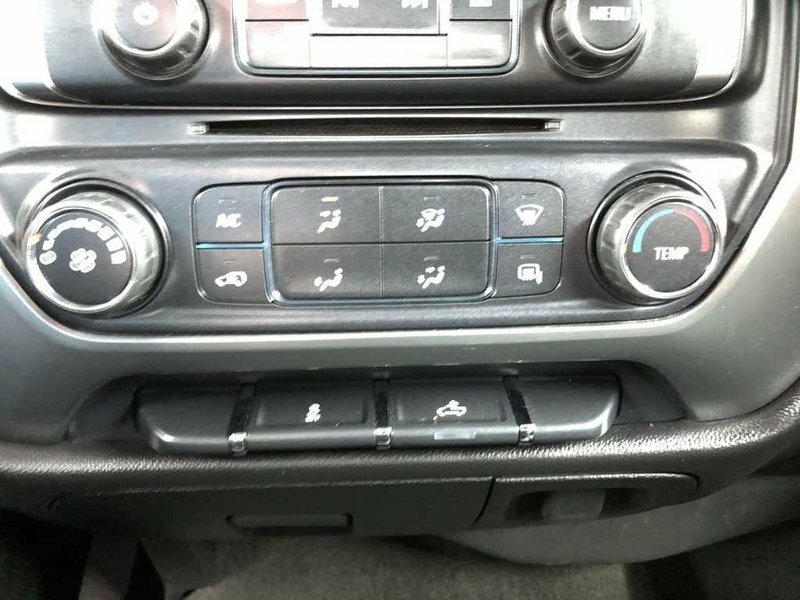 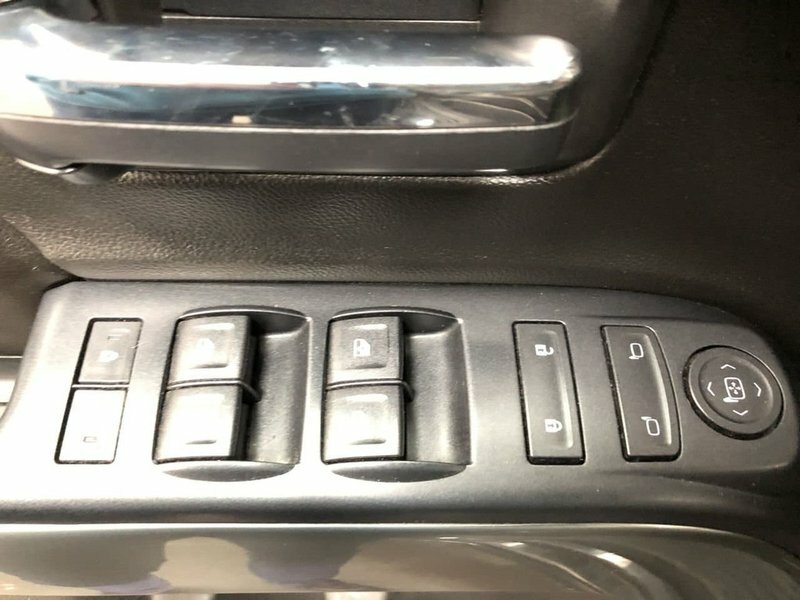 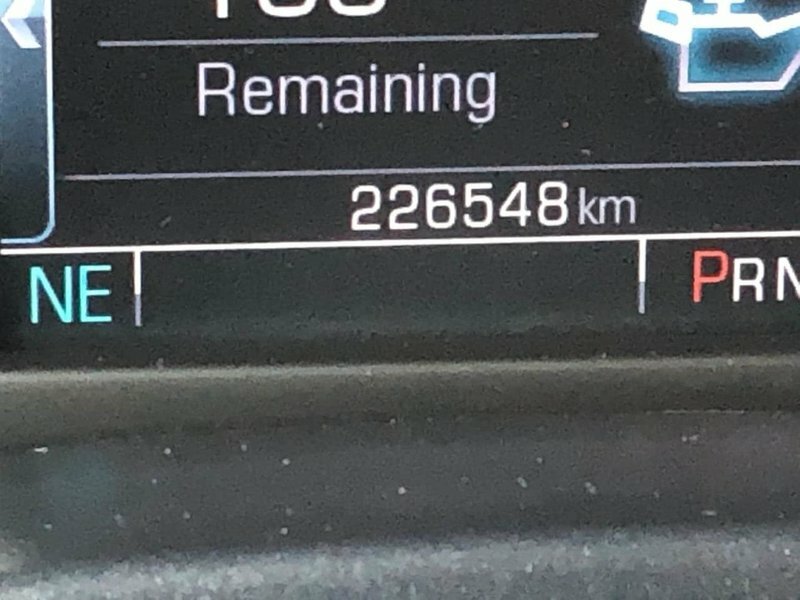 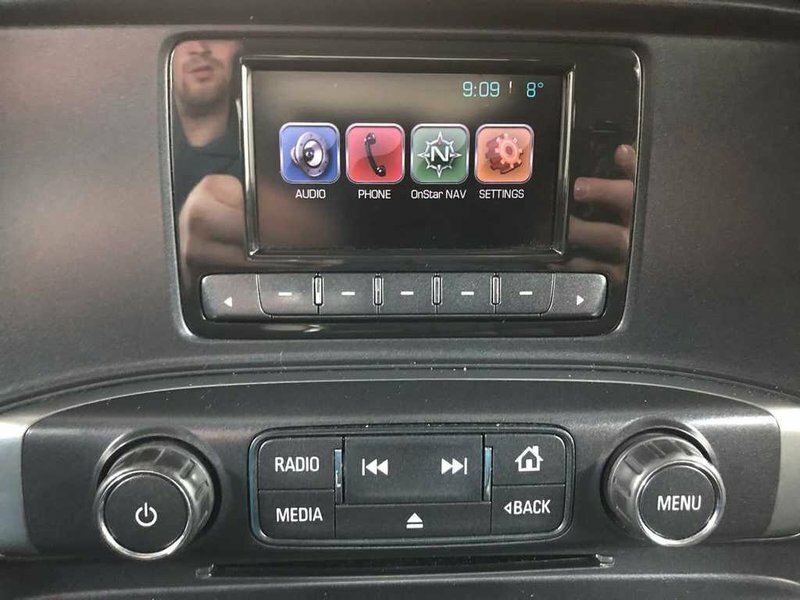 This vehicle has a 5.3L V8 engine and a 6-speed automatic transmission. 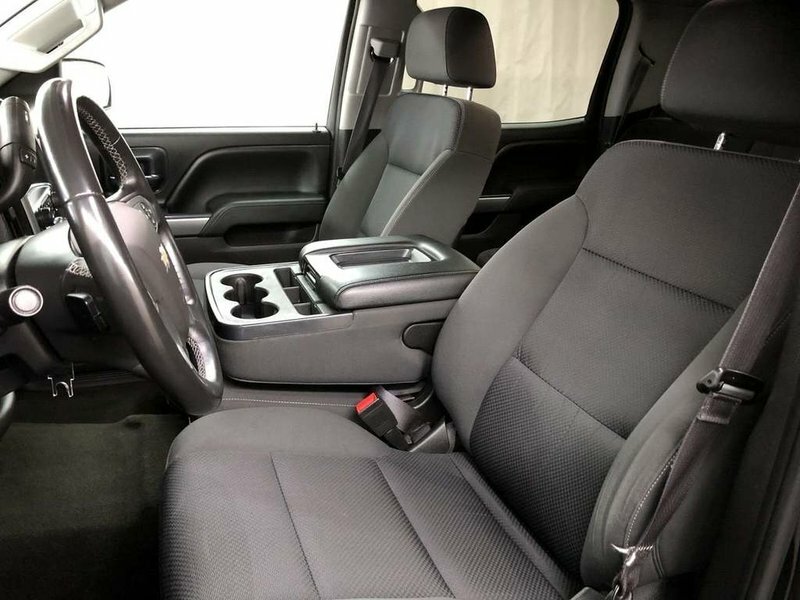 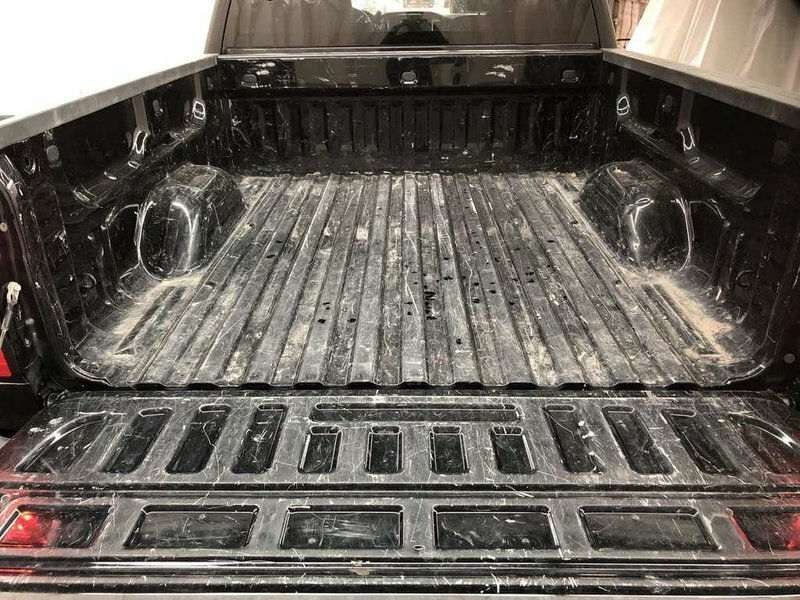 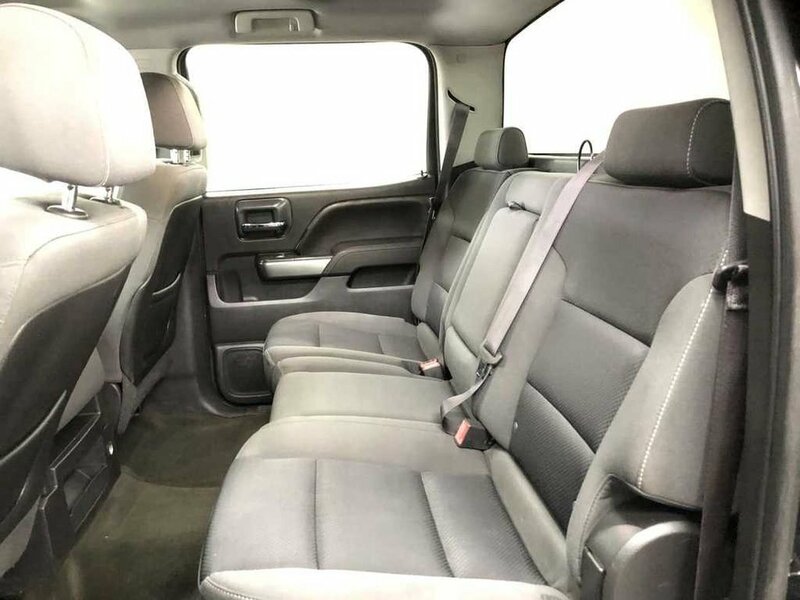 Lots of leg room in the back seats as well as a large truck bed means storage space is not a issue in this truck. 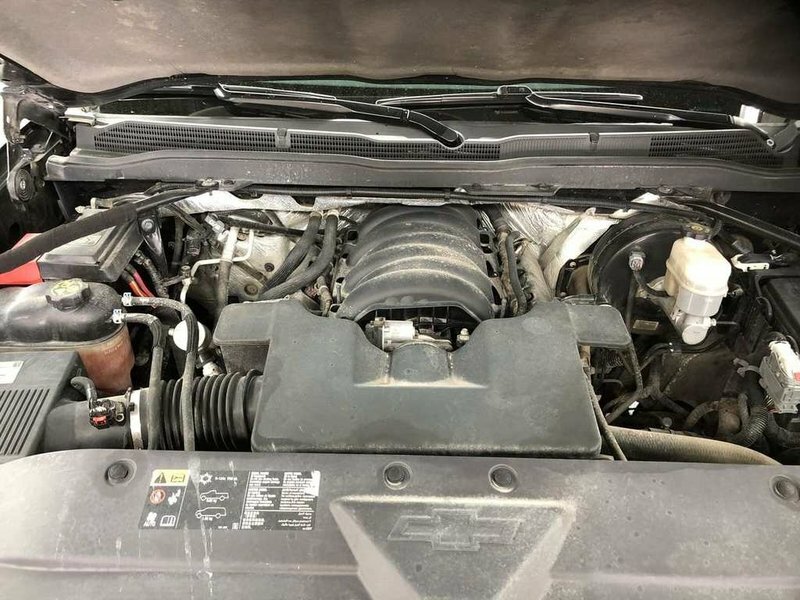 Receiving AMVIC used vehicle inspection, a fresh oil change and going through our detail bay this vehicle ready to be viewed and test driven at Courtesy Chrysler.